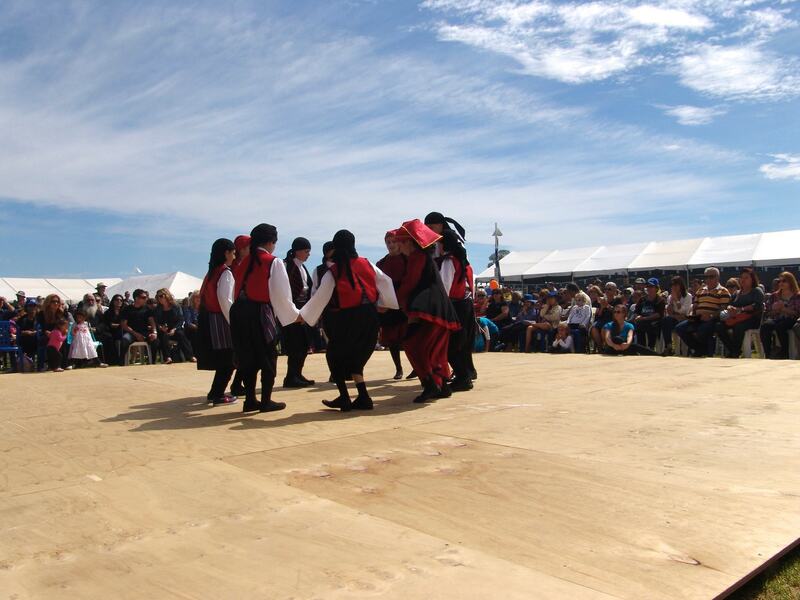 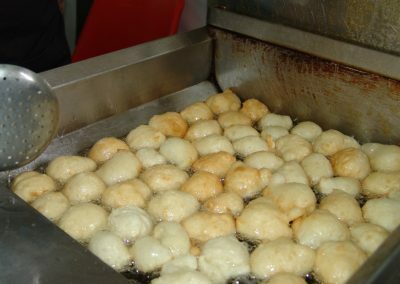 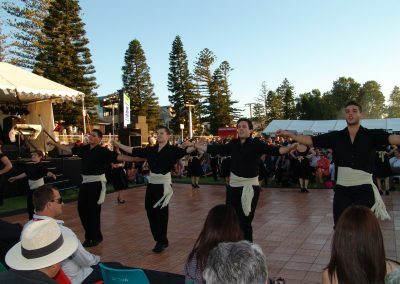 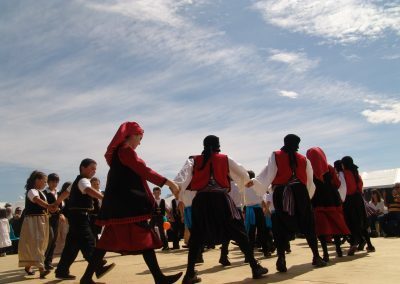 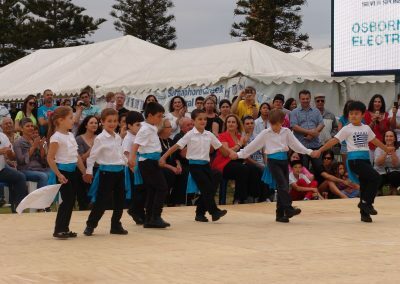 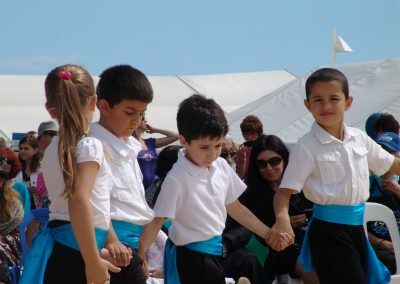 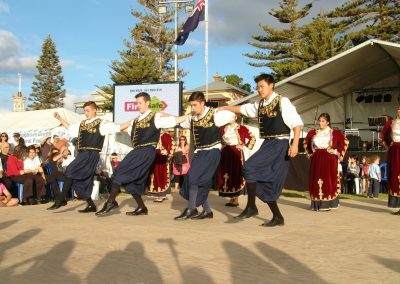 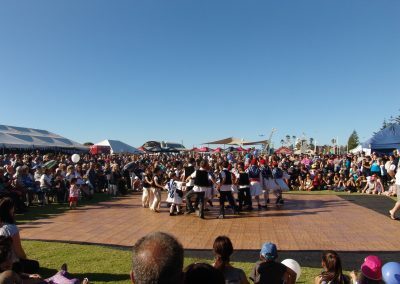 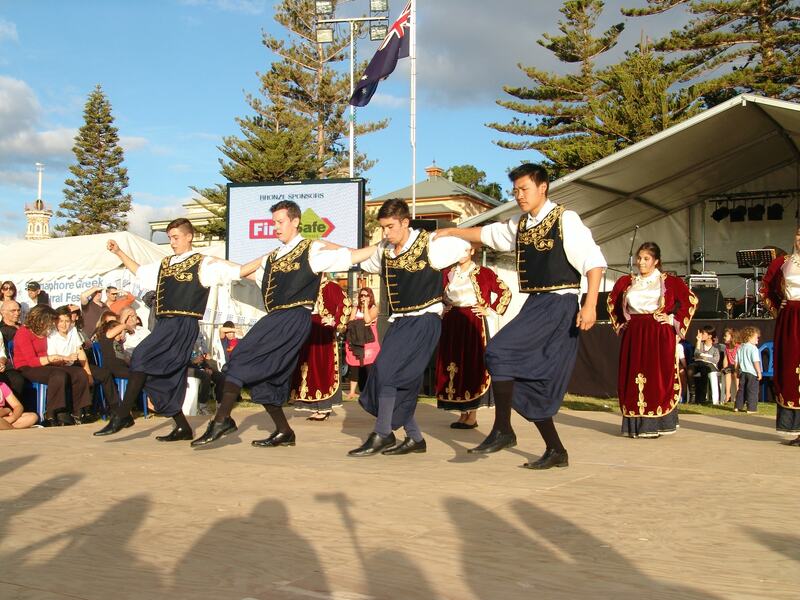 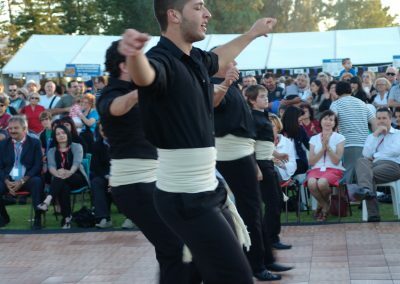 The Delphi Bank Semaphore Greek Festival is one of the premier Greek cultural festivals in Australia and one of the largest of its kind in Australia. 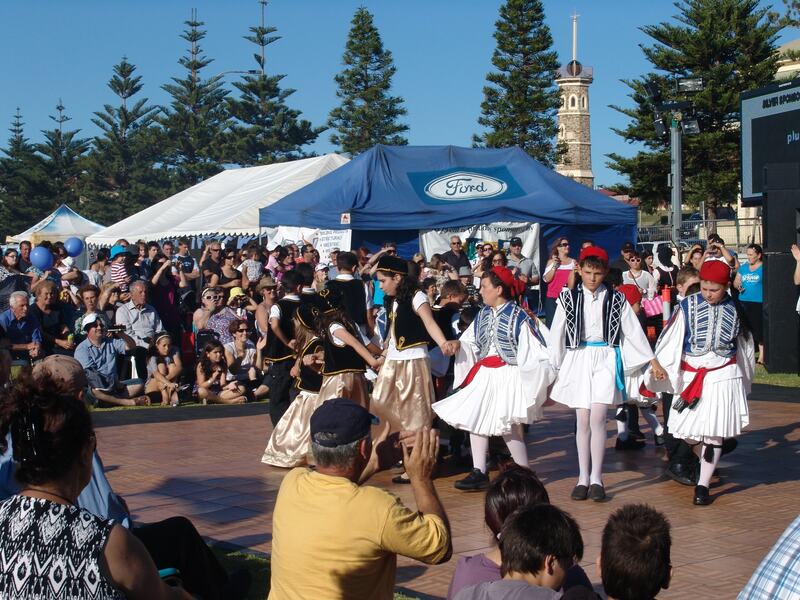 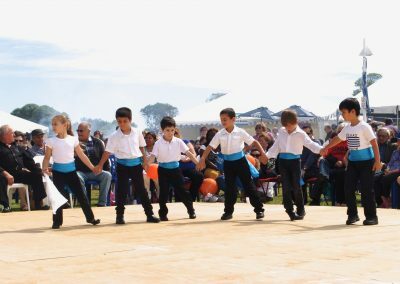 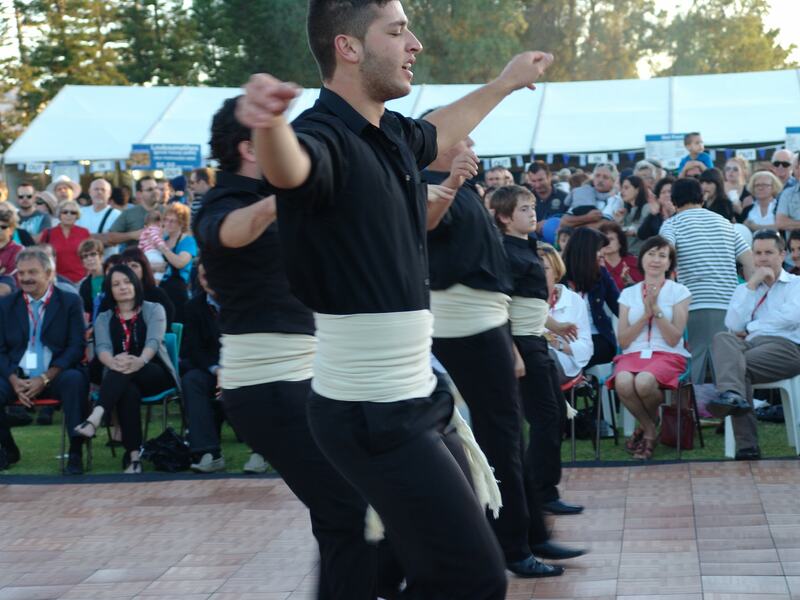 A volunteer driven event, the Festival showcases and celebrates Greek culture and heritage within South Australia’s broader multicultural context. 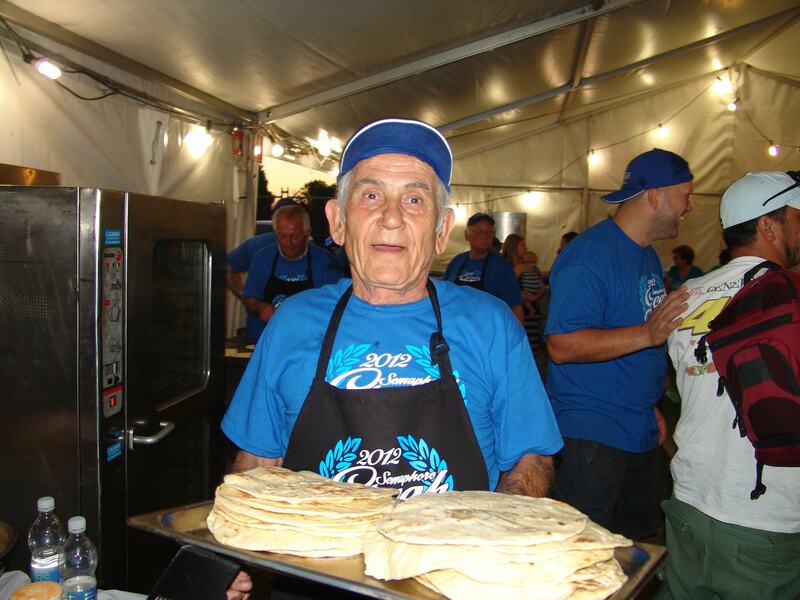 Many generations of local volunteers dedicate endless hours to make the festival a success. 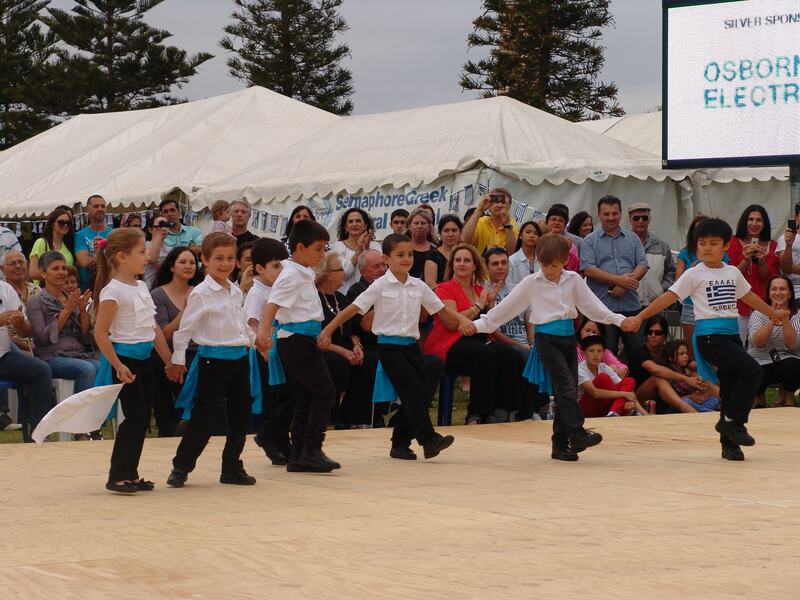 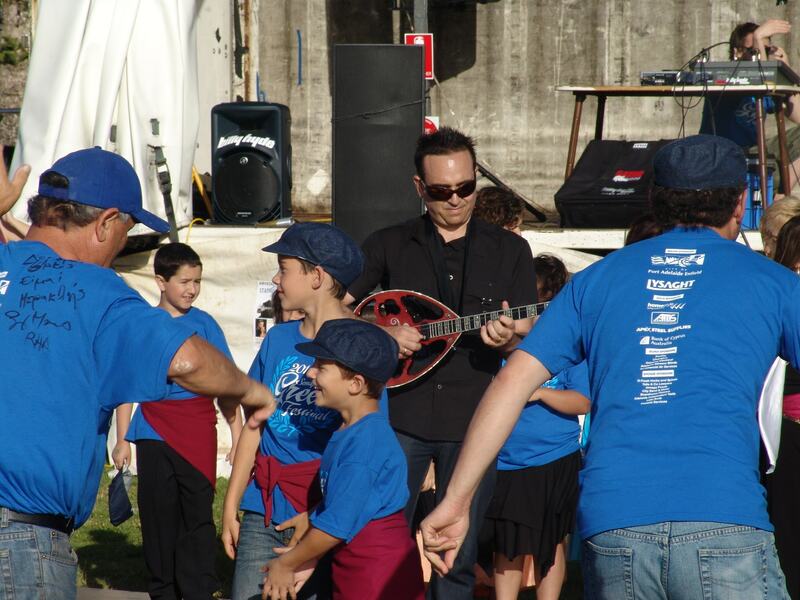 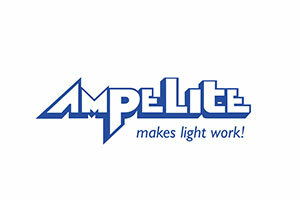  It is this community and family spirit that underpins the success of The Delphi Bank Semaphore Greek Festival. 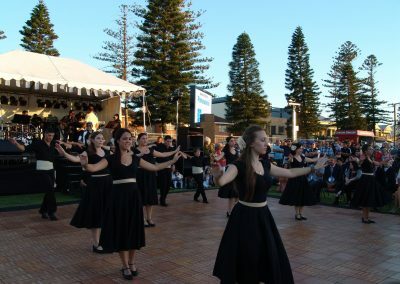  Right now, Adelaide is setting a celebratory tone, as preparations have started for this year’s festival that will take place at the picturesque Semaphore Beach in SA, on the weekend of 12 and 13 January 2019. 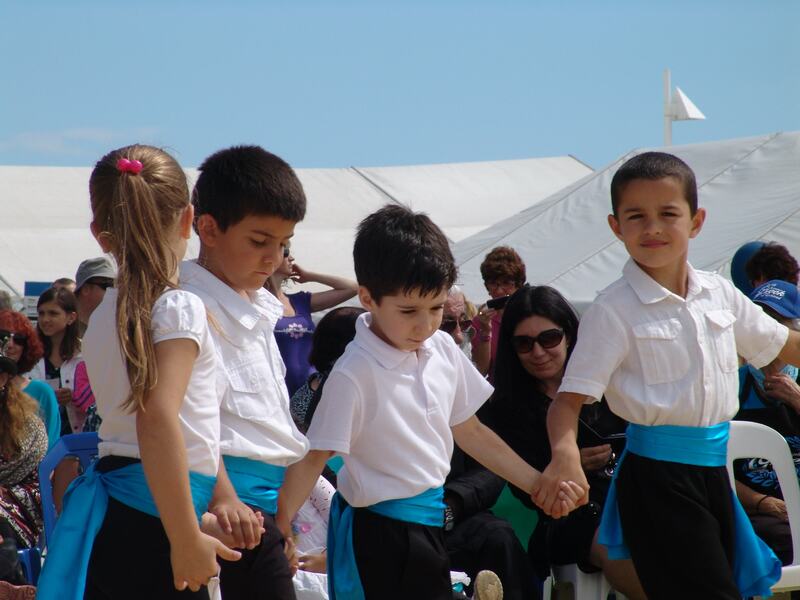 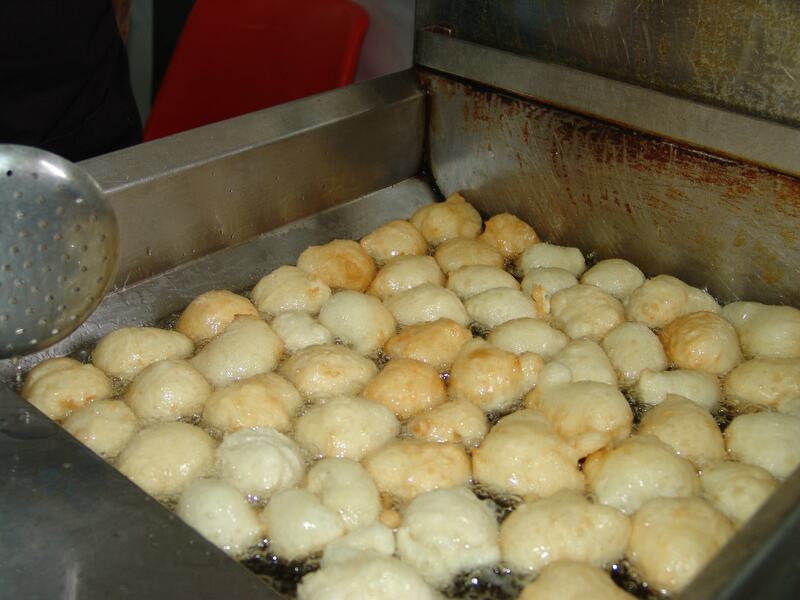 Bring the kids, bring the pethera, bring the symbethera, bring the koumbara… this year bring the WHOLE family. 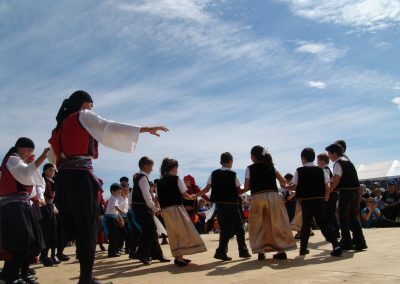 Admission, as it has been for the last 40 years, is free and there is something in our two-day programme for everyone: follow the kefi of the amazing Opacize, party with DJ Apostal, dance along with our local dance groups, take part in one of our many competitions, and enjoy the food: yiros, Lamb off the spit, Hot Chips, Greek desserts (and plenty to drink as well). 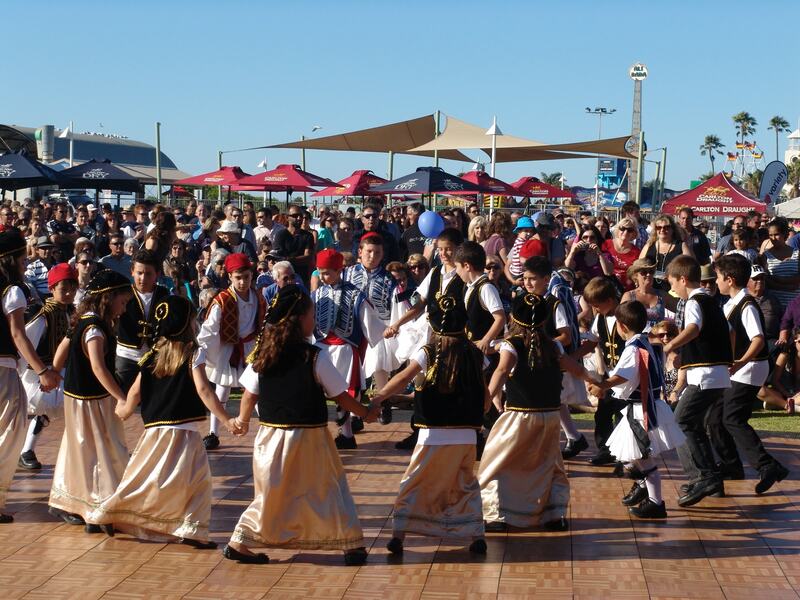 If you need a break, remember: the Semaphore Rides and the Semaphore Road cafes are at a walking distance, just make sure you come back in time for the Live Band Zeus with special guest singer Xara Dimitriou, scheduled to play on both nights of the Festival! 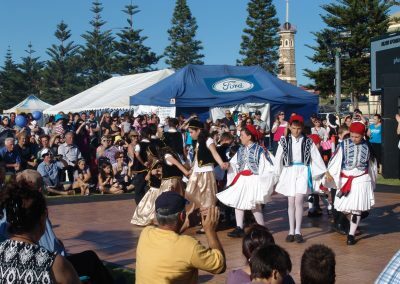 As John Douvartzidis, President of the Greek Orthodox Community of Port Adelaide mentions “Last year was one of our most successful festival editions, with many thousands honouring us with their presence. Our festival has grown significantly and is now entering a new phase; for our 40th anniversary we promise something for everyone and, as Greeks do best, creating a great party atmosphere”. 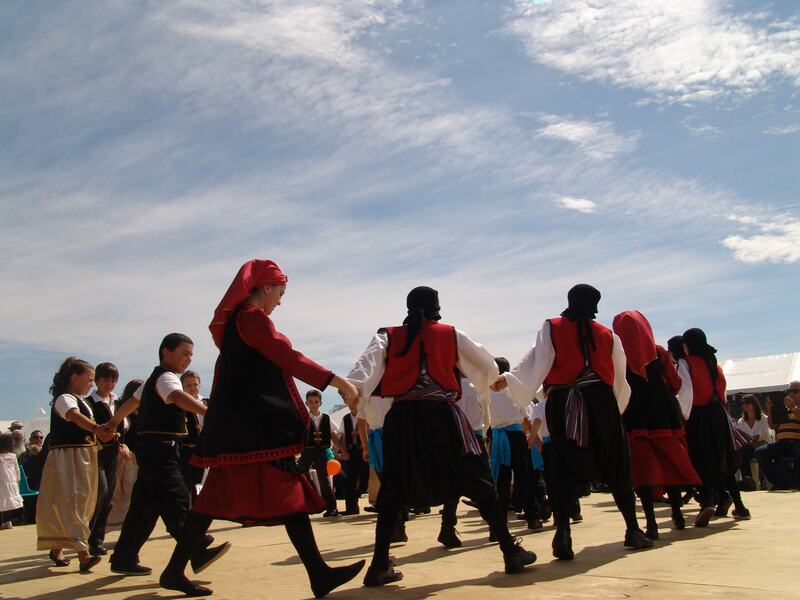 This year we thank our people. 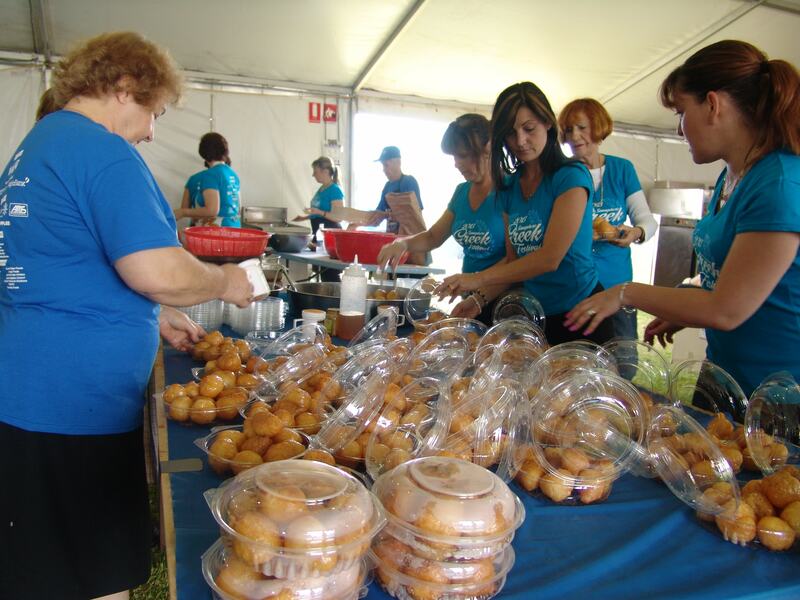 Every year, the Festival is run with the help of its dedicated volunteers. 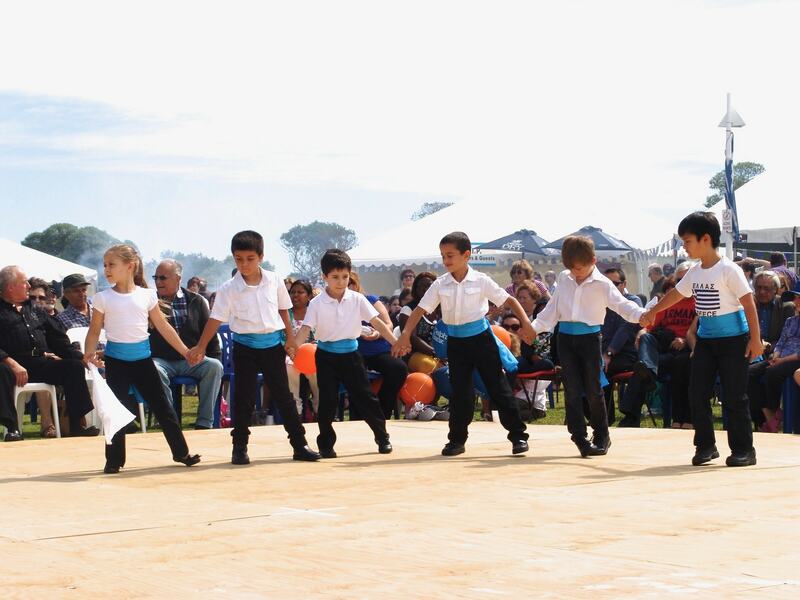 With their contribution we are able to achieve a small wonder. This year, Semaphore is paying tribute to its “soul”, saying “thank you” to its over 300 wonderful male and female volunteers. 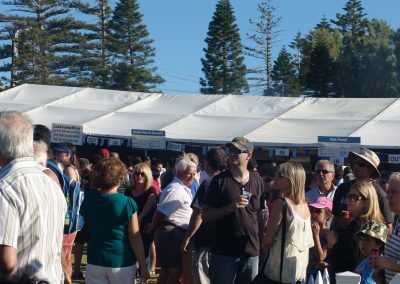 As we have designed a family centred event, we have made the necessary adjustments to accommodate our visitors. 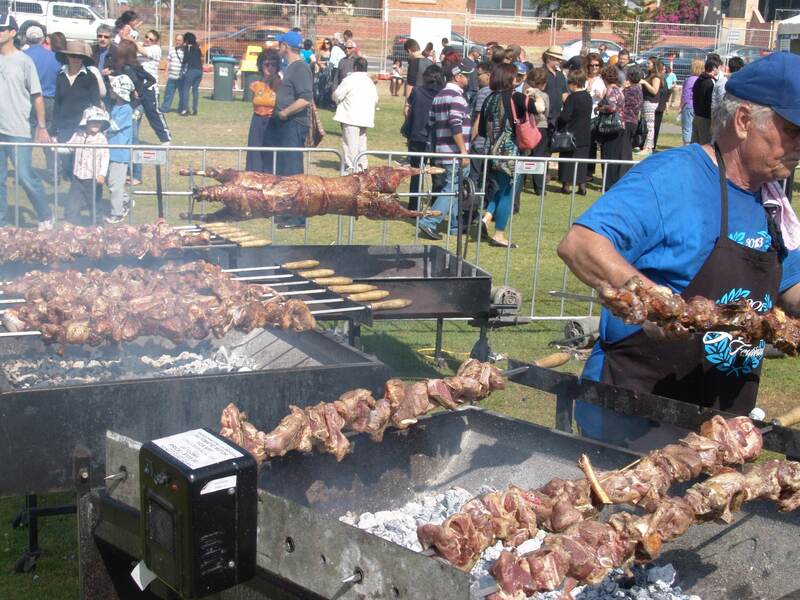 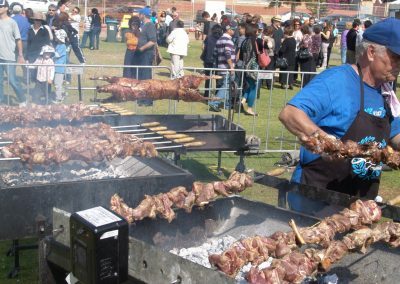 This year we have added more selling spots to make sure you spend less time waiting in line and have more time to enjoy our traditional Greek menu that includes lamb on the spit, yiros and charcoal cooked corn on the cob! 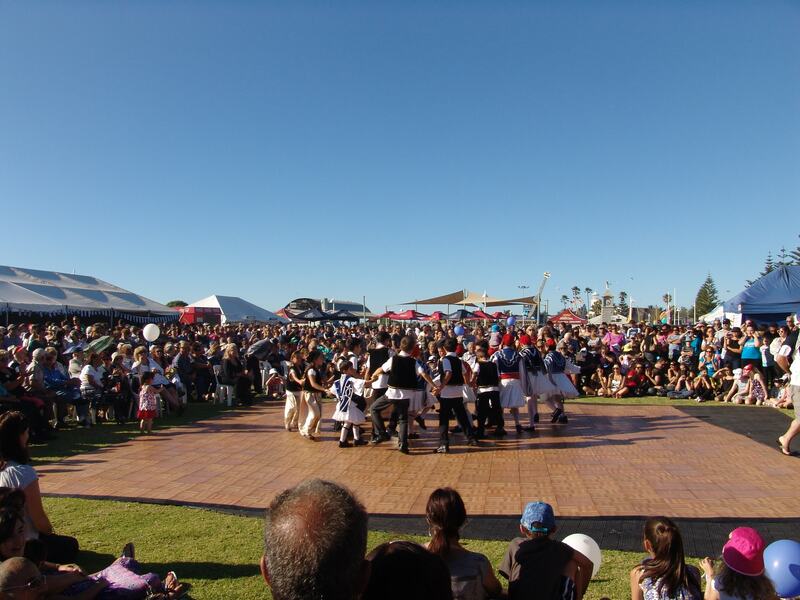 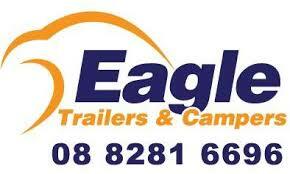 This year things will be happening onsite and online! 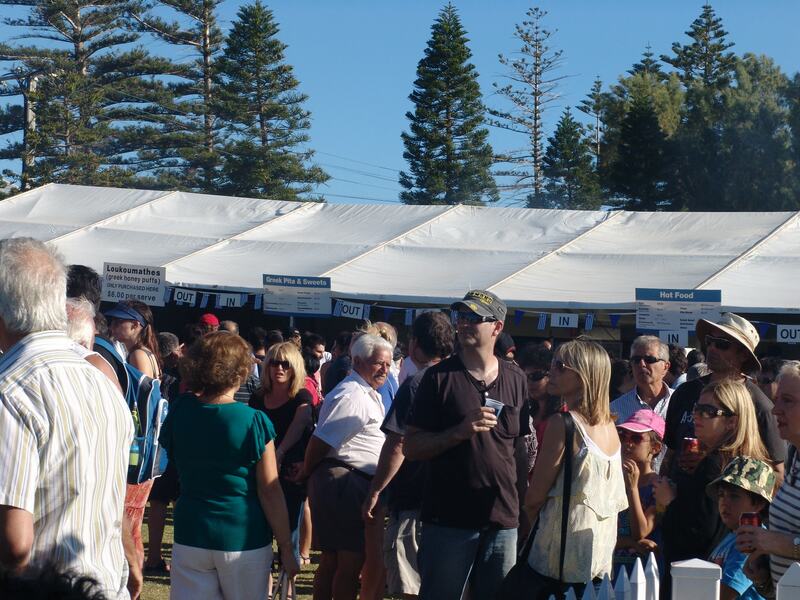 Our Media Hub, that debuted last year and attracted a lot of visitors, is returning of course. 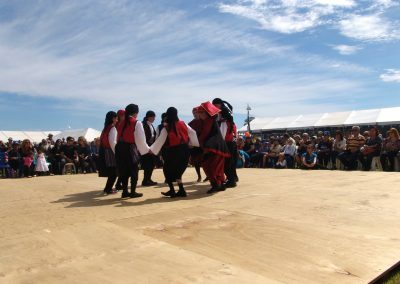 Last year more than 400,000 people visited the Festival’s social media pages. 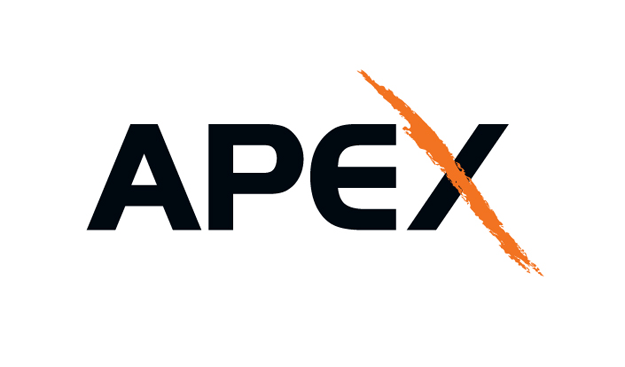 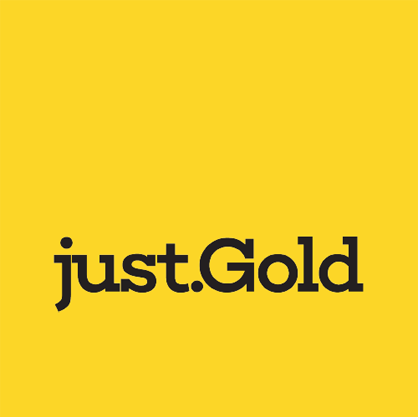 This year we have prepared more surprises for the online community. 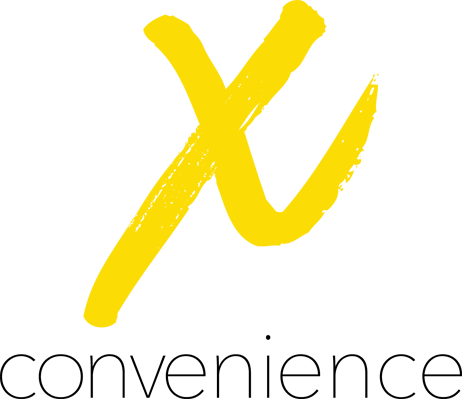 Note: the event hotline will be operated only during the festival hours.